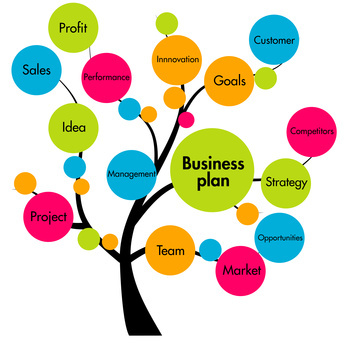 A business plan is a written document that describes your business. It covers objectives, strategies, sales, marketing and financial forecasts. Approximately a third of all SME’s in the UK don’t have a Business Plan, that’s about 1.5m businesses, so if you don’t have one, here are some reasons why you should prepare one…. Are you waiting for a New ISA? Do you have a Second Income? own up now! great, i would like to have a copy of some few best 10 business plans if u dont mind . Some great reasons for needing a business plan. Before you invest time and money in a business plan you may also want to run a quick feasibility on your business idea to check that it stacks up. We work with many Start-Ups and SMEs in the UK and internationally who get value out of that first “sense check” on an idea of plan for diversification. It can save a lot of time and money! A few helpful tips into why business plans will enhance your company!